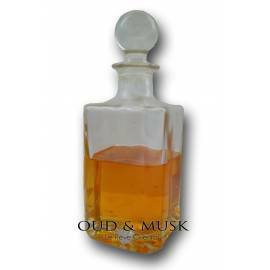 This Bakhoor / Bakhour is of very good quality, it is flowery and woody. Oriental Bakhour which is really a pleasure for the senses. Oudi by ard zafaran is an oriental bakhour. 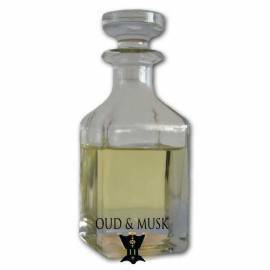 At Oudandmusk, we offer over 200 precious and rare aromatic oils. All oils are manufactured with care and integrity and purchased from the best distilleries. We promise that whatever you purchase from us would be of the highest quality. Whether you are manufacturer, customer, or whether you are a dealer, you can purchase our organic extracts, CO2 extracts, Absolutes and essential oils in bulk. If you buy a good quantity of aroma oils, the prices would be reduced accordingly. We are known for our superior service and premium quality, which allows you to have a good aromatherapy. We deliver all across the globe and the shipping rates are really low. 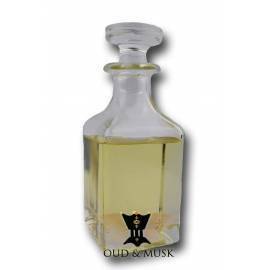 Moreover, we have a wide range of choices and you will surely love the fragrances. Aromatic oils There are 152 products. Al Madinah is a delicate and sweet musk. Al Madinah is a delicate and sweet musk. 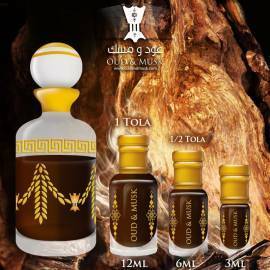 This scent is a perfume oil with scents of the Orient! 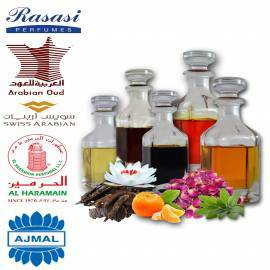 This scent is a perfume oil with scents of the Orient!